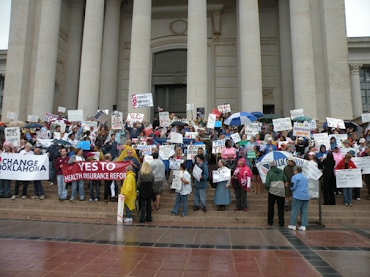 Change Oklahoma: Phone Bank: Health Care Reform Race to the Finish! 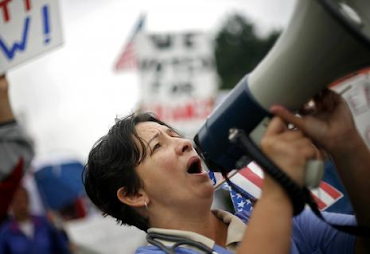 Phone Bank: Health Care Reform Race to the Finish! 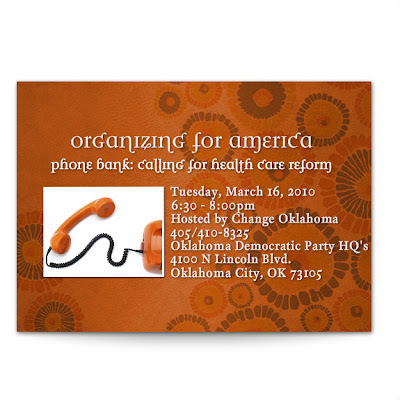 Organizing for America and Change Oklahoma will be calling our Friends and Neighbors in Support of Health Care Reform. This is it Everyone. Let's get this done! Bring a cell phone or call 405/410-8325, to have a phone provided for you.